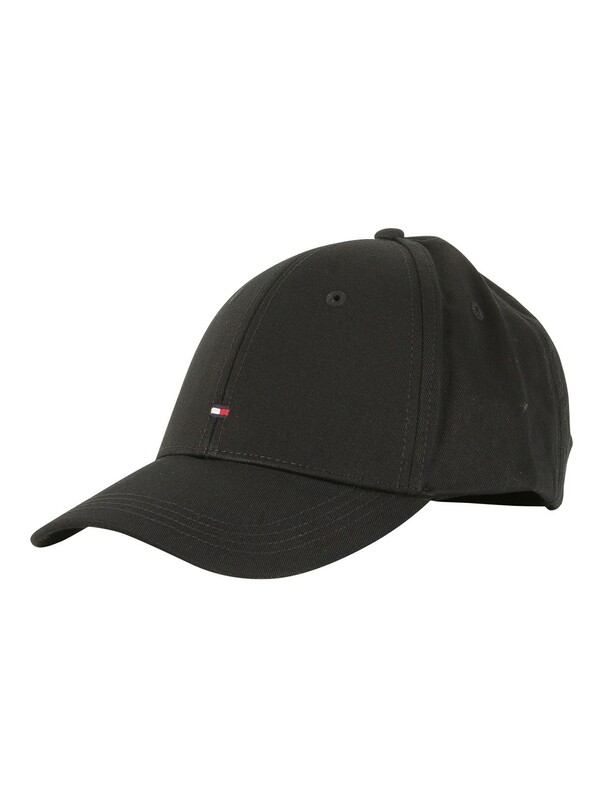 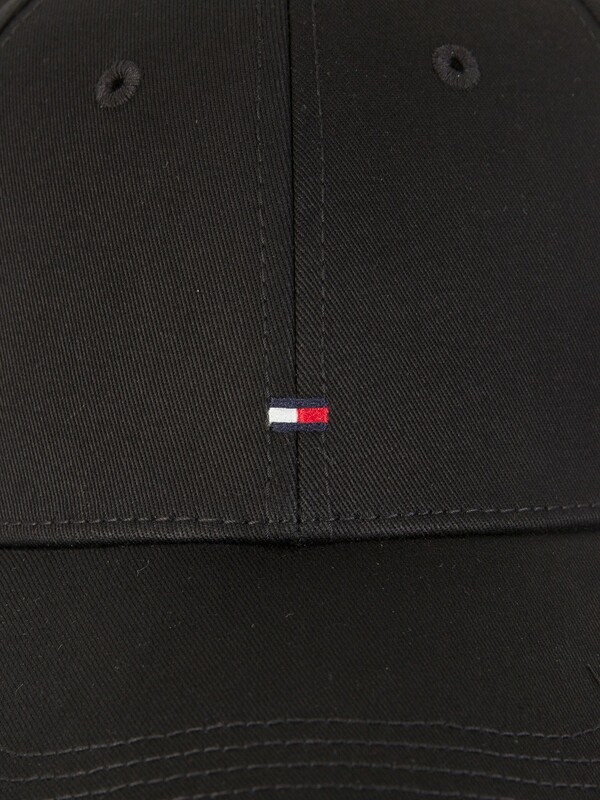 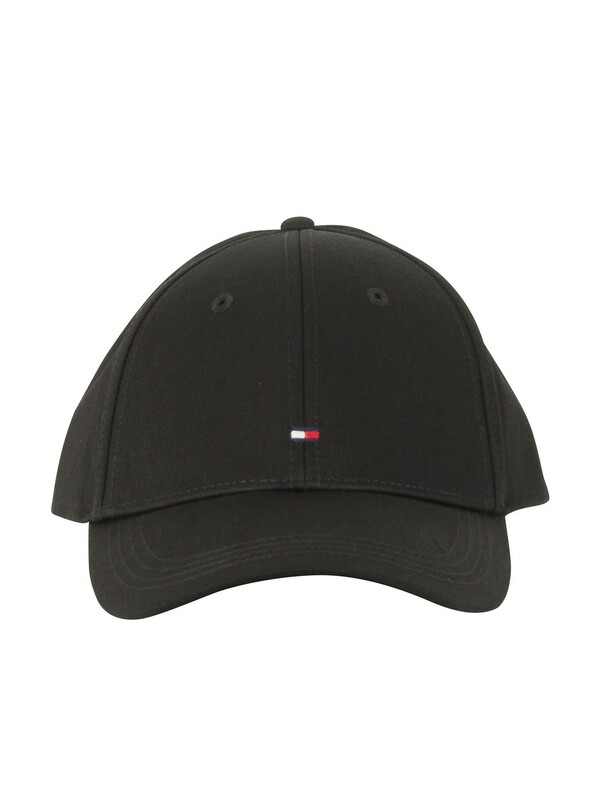 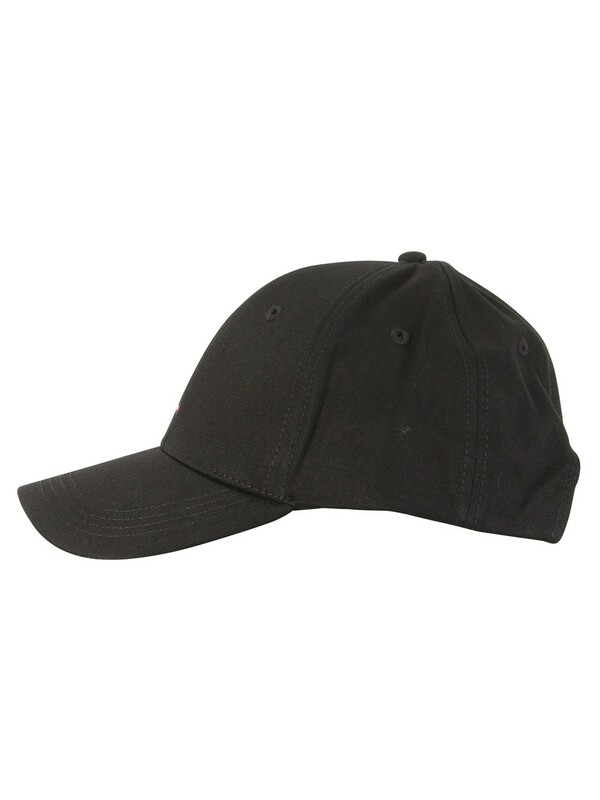 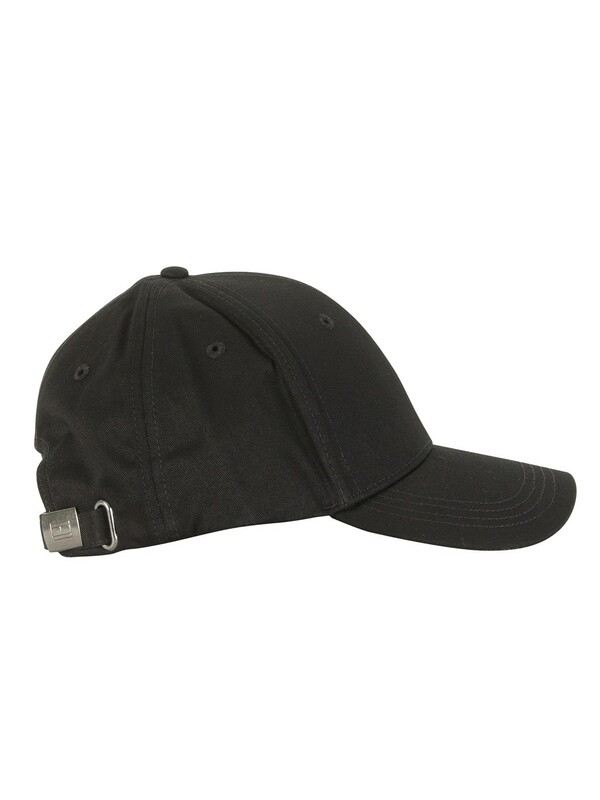 From Tommy Hilfiger comes the Classic Cap in a Flag Black and features adjustable back. 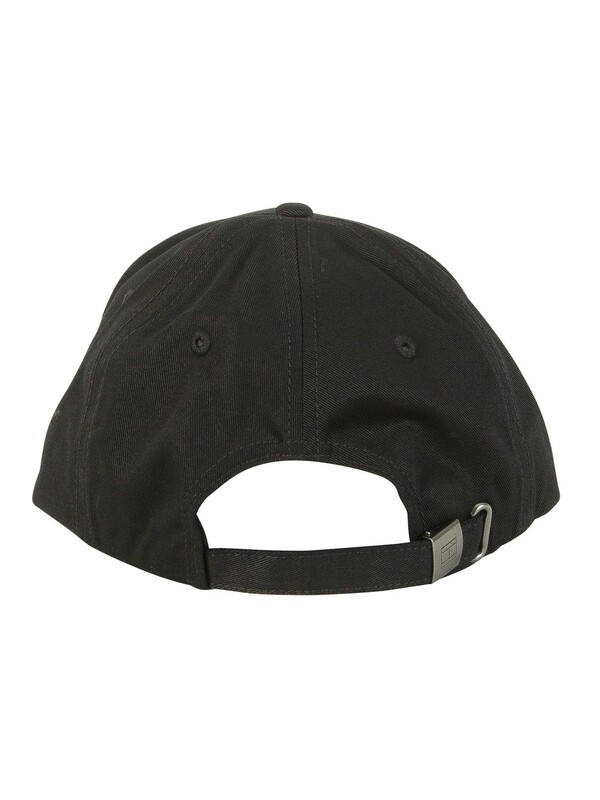 This cap also sports a bent peak. 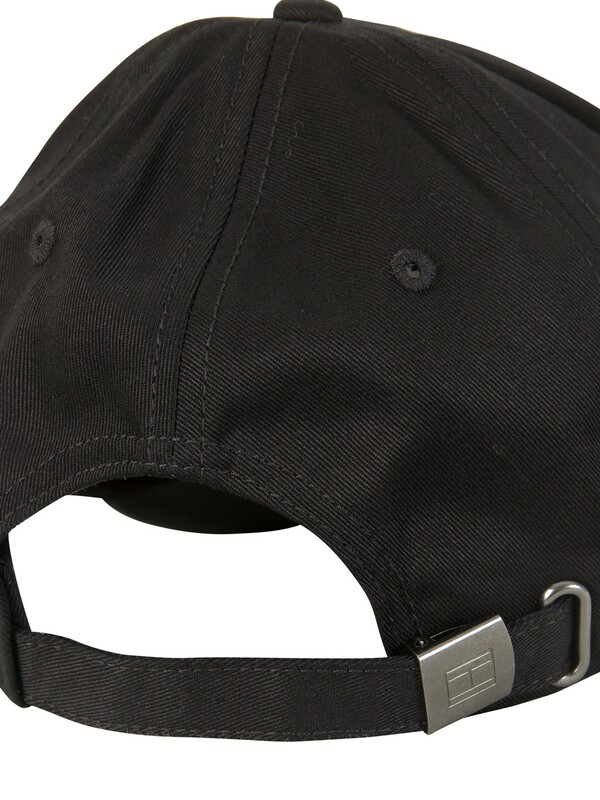 This cap has embroidered logo on the front of the crown.